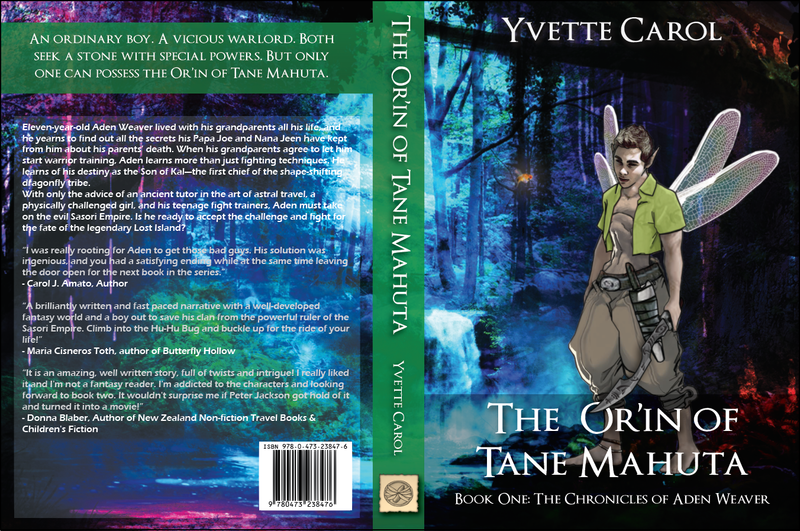 Yvette Carol’s enduring fascination with fantasy fiction for children inspired her debut novel, The Or’in of Tane Mahuta, the first volume in the trilogy, The Chronicles of Aden Weaver. A former journalist, she lives with her family in New Zealand. Welcome Yvette! Tell us a little about yourself. I was born here in New Zealand, the first in our family to do so. My parents and two sisters emigrated here in the ‘60’s. My brother was born two years later. I was lucky enough to be blessed with a childhood that was wild and free. The inner wild child is what seeks to be expressed through my stories. I’ve always written for children from the first “novel” I wrote for 6-9 year-olds at the age of seventeen. What is the title and genre of your latest book, and who published it? The Or’in of Tane Mahuta is Fantasy Tween Fiction (for 9-13 year olds). I published it myself with the help of a lot of friends and a few professionals along the way. Tell us a little about your book. The first book in The Chronicles of Aden Weaver series introduces our hero, eleven-year-old Aden Weaver and the quest that unfolds for this sacred stone, the Or’in. An ordinary boy. A vicious warlord. Both seek a stone with special powers. But only one can possess The Or’in of Tane Mahuta. What inspired you to write it? The oral re-telling of the Maori myth, about Rata and Tane. When our kids were babies, my sister, nieces and I used to get together once a week for what became the now-famous “Aunties Lunch” to share food and talk about our babies. My niece told us one time about the legends that her Maori grandmother, Nan, used to tell her. When she related the myth of Rata and Tane, I felt shivers all over; it was about the very world my nascent story was set in – that was when I felt the story “take root,” that it “had legs.” I knew I could ground my fantasy world (even if subliminally) into New Zealand. *NB: The re-telling of the myth I devised to serve the needs of this fictional world was cut from the book during edits, and now resides on my website only. When did you first start writing? At the age of seventeen. I was a teenage mother, stuck at home, while my friends were at school and everyone else was at work; then later, when my girlfriends went on their “big OE’s” and were travelling the world. What was a girl to do? Write! Writing fiction was always the first recourse. 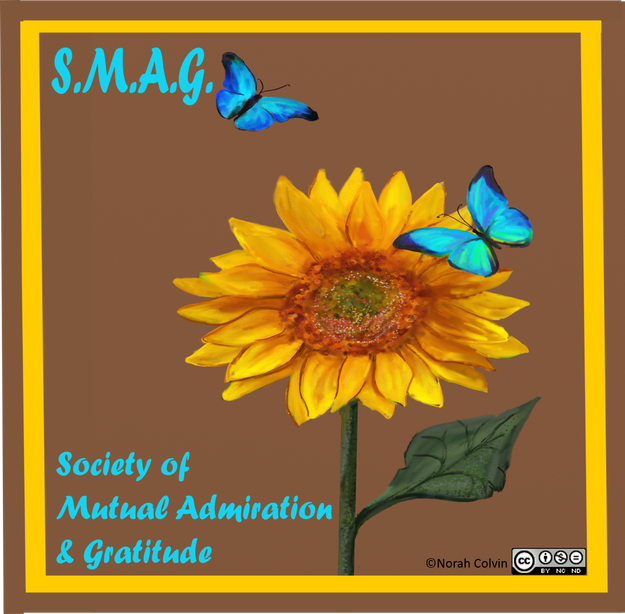 What authors have most influenced you? How and why? The first and always therefore, the most powerful, influence on me was Tove Jansson’s Finn Family Moonintroll. Because when I peeked inside this book as an impressionable early reader of nine or so, my mind was immediately opened. And I felt in discovering this inexplicable place of imagination that I had somehow “come home.” This magical world Tove had created was not necessarily something I completely understood at first, but I resonated with it on a deep level. That was the first experience I ever had as a reader of having to find and read every book available in a series. I still aspire to and strive after Tove’s whimsical humour and innocence. What book first touched you deeply? I remember being deeply moved by Charlotte’s Web. And also, I remember crying during some of the scenes when I read A Tree Grows in Brooklyn. What genres do you like to read? I love to read children’s books of all genres, but mostly the Middle Grade or Tween genre. I followed Eoin Colfer’s brilliant Artemis Fowl series. I relished each and every one of JK Rowling’s Harry Potter series. I’m working my way through the His Dark Materials books by Philip Pullman at the moment. How do these books affect your writing? They inspire me. I really enjoy reading anything by Diana Wynne Jones, and her free style definitely influences me. I believe she gives me courage. Howl’s Moving Castle was just brilliant. Reading her flights of effortless prose, I’m allowed to let my imagination fly. I loved the Redwall series by Brian Jacques’ and his confident handling of anthropomorphism. He gave me confidence I could depict the natural world in an animated way. Where do you like to write? Why? I write at my dining table, with my chair set in the strategic position, where I can see into the kitchen and the living room simultaneously. That way, I can keep my finger on the pulse of what my rambunctious boys are up to – they’re thirteen and ten, yet still need supervision! What time of day do you like to write. Why? I heard it said many years ago, that the time of day you were born is the time of day your energy will be the highest. So if you were born at night, then you’re probably a “night owl” and do your best writing once it’s dark. If you were born in the morning, you’re a “morning lark,” etc. 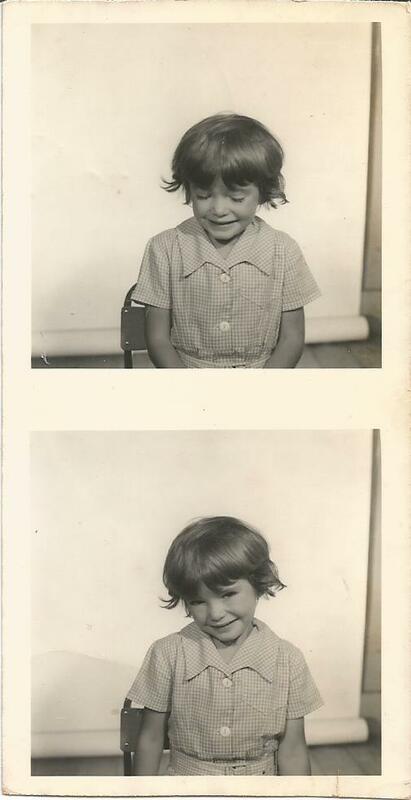 My mother, unfortunately, couldn’t recall the time of day I was born. However, my whole life, I’ve always been energized in the mornings, so this is my formula for a lark. Avoid social media until after midday. Use the entire morning to write fresh copy. In what genres do you write? Middle-grade and Tween. E-book or paper ~ do you have a preference? We were just talking about this recently. I’m old-fashioned. For me, personally, I prefer to read a paper book. Yet, I do see the necessity of e-books, with regards ease of delivery, and saving the trees! How and where have you marketed your work? I have to admit, so far, I’ve done next to nothing. I had a hitch up with finding errors in the first print run, and three months were invested in getting the copy right. At present, I’m also in the middle of upgrading my website to a more professional level. However, the plan is to launch a new look with the new year. In 2016, I’ll unveil my new website. It’s being designed by a clever young team of entrepreneurs. 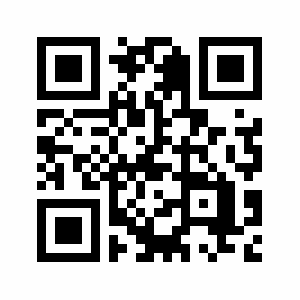 The website will have “e commerce” which will make it easy to buy my books in future. 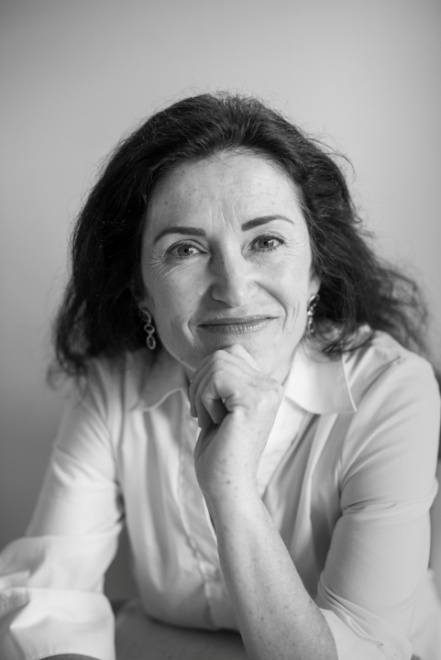 And the new author headshot which I had taken by a professional recently will be revealed also. So keep an eye on my site for that at http://www.yvettecarol.com/. 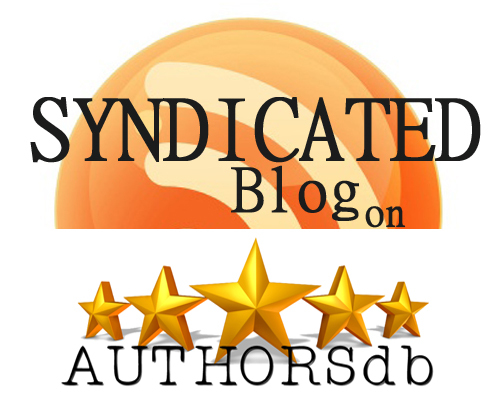 Do you have other publishing credits? 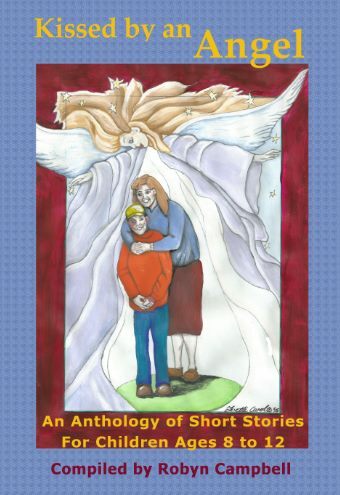 I have a short story, Grandpa & Loor, included in the recently released children’s anthology, Kissed by an Angel. 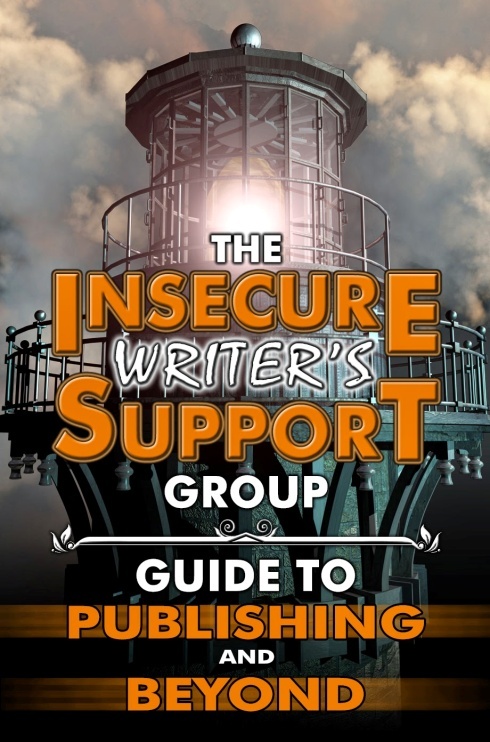 And I had a blog post published in the book, The Insecure Writer’s Support Group Guide to Publishing and Beyond for 2014. What is your current writing project? Now that the first book is complete, I can focus 100 % on the sequel in The Chronicles of Aden Weaver series, The Sasori Empire. Or, at least as near to 100% of my time as you can get with two young boys running around. I am collaborating with two critique partners. We’ve hit upon many problems, as you do in the early stages. I know there is a lot to do because the material is so rough. This is where the old saying, “When the going gets tough, the tough get going,” springs to mind. 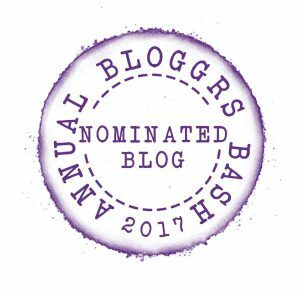 If you have a blog, what subjects do write about? 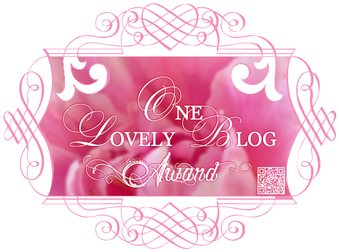 I blog about writing fiction, Indie stuff, parenting, and occasionally, I comment on the major events that happen in my life. Where can your books be purchased? On Amazon. 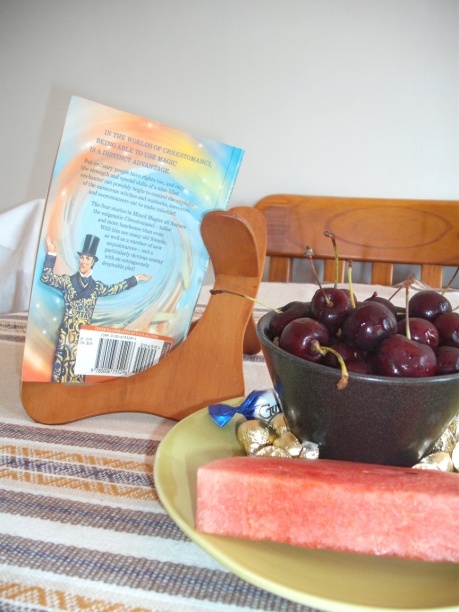 The Or’in of Tane Mahuta is available through CreateSpace or Kindle, and Kissed by an Angel is available in paper or e-book. What advice would you give a new writer? Build your stories, your worlds, keep writing, and keep producing prose, no matter what. Keep chasing your dreams. Keep listening to your heart. What do you wish to say to your readers? I like to repeat the wonderful quote by CS Lewis, “Some day you will be old enough to start reading fairy tales again.” Honestly, it doesn’t matter whether you’re tween age or on your way to a pension, I believe the stories in my genre are timeless and ageless and can be enjoyed by everyone. Thanks for the interview, Tina!